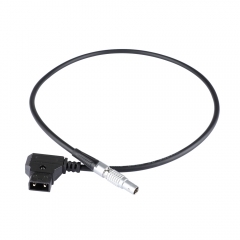 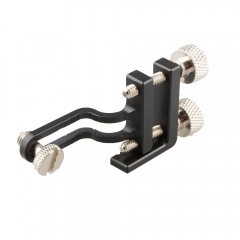 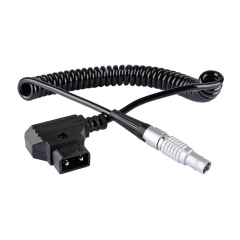 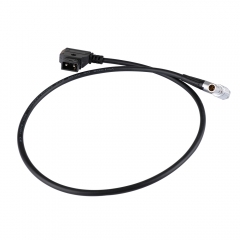 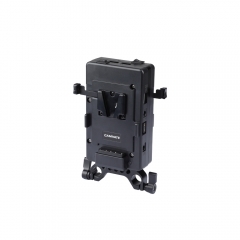 The 6" HDMI Mini (Type C) Male to HDMI (Type A) Female Adapter Cable features a standard HDMI female port on one end and a HDMI mini connector on the other end, which connects to the back of a camera. 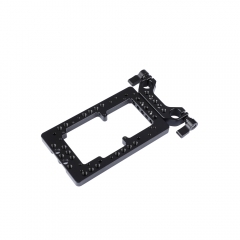 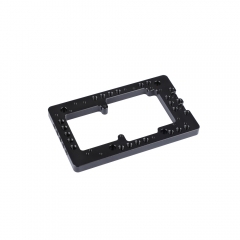 The right-angle design allows for seamless connection even in tight-space applications. 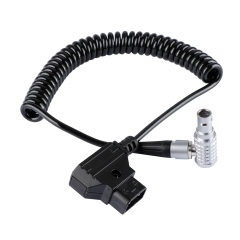 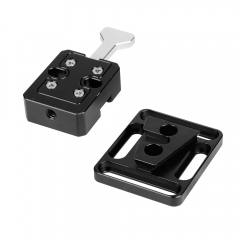 It is designed with plated connectors to resisit corrosion and to maintain signal integrity.